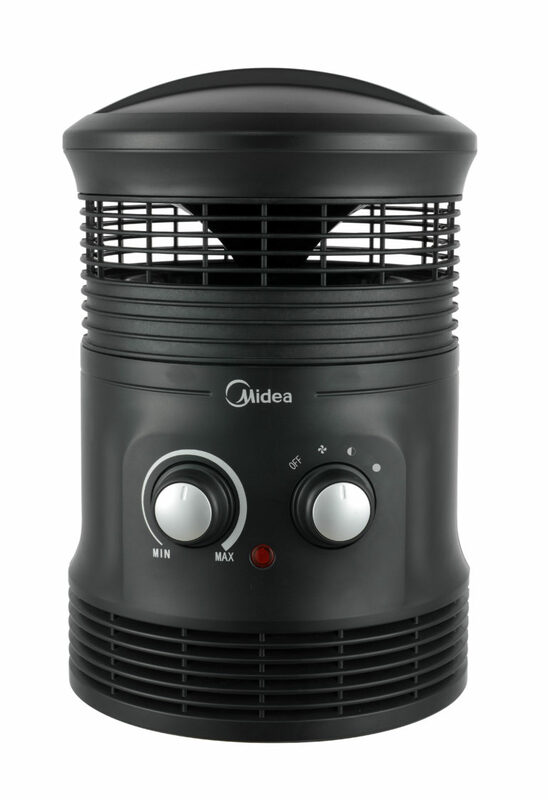 The Midea Cylinder Fan Heater provides a cozy environment for you and your family to enjoy. This energy saving and efficient heater ensures instant warmth on those cold winter days. The fan heater’s cylinder type style will provide you with 360° warmth all winter long.